"The Best Interests of the Children"
Child custody issues are among the most traumatic and painful during a divorce, or other change in family circumstances. You and your spouse both undoubtedly have deep emotions regarding the care and raising of your children. 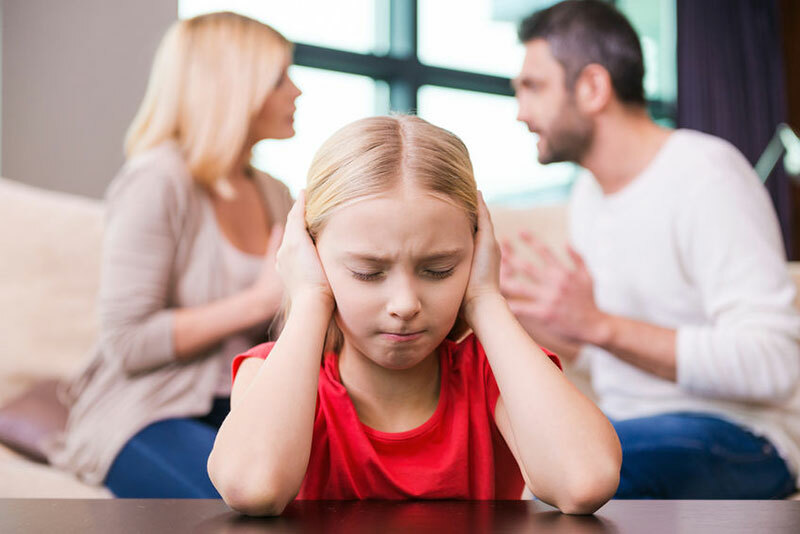 Our goal is to take some of the anxiety out of this element of your divorce and help you achieve the custody and visitation you know is best for your child. 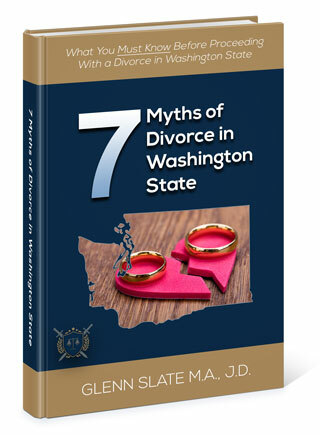 “The Best Interests of the Children” is a phrase you hear over and over again in family law. But what does that really mean? To explain, the courts have a mandate to make residential provisions for each child which encourage each parent to maintain a loving, stable, and nurturing relationship with the child, consistent with the child’s developmental level and the family’s social and economic circumstances. Additionally, it’s important you know that Washington has legislated, that as long as both parents are willing and able, a child should have time with both parents. In fact, the U.S. Supreme Court has ruled that each parent has a constitutional right to see their child. At Heritage Family Law, pursuing a divorce does not mean you have to be a less effective or a less involved parent. We believe in giving children and their parents the stability to face a new future together with as few transitional challenges as possible. "Going into this I had absolutely no idea what was going on but Glenn and his staff made everything so much easier and I understood things a lot more. They were able to keep my very informed and let me know everything. I thank them for everything."